Java Platform, Enterprise Edition (Java EE) is the industry standard for developing portable, robust, scalable and secure server-side Java applications. Building on the solid foundation of Java SE, Java EE provides web services. Java is an Object Oriented, Platform Independent, Distributed and Robust programming language that provides the facility of developing console applications, windows applications, web applications, mobile applications and web services. The purpose of this course is to train the students in Core API of Java. Java 2 enterprise Edition (J2EE) is a platform for building distributed, scalable, platform independent server-side Enterprise Applications. Today java is one of the most mature and commonly used programming languages for building enterprise software's. Java is providing enterprise solutions to small, medium and large enterprise throughout the world and is a leading player in mobile applications. The need of java professionals is growing day by day, which is in itself, a testimony to its success. 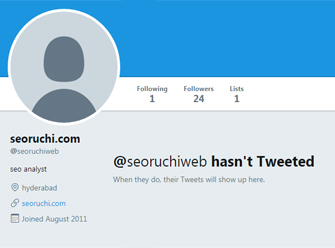 Seoruchi is a Professional core java training in hyderabad. we offers best java training in hyderabad, core java training in hyderabad, advanced java training institute in hyderabad, online core java and advanced java training in hyderabad, top core java and advanced java training in hyderabad, java live project training in hyderabad, java training with placement assistance in hyderabad. 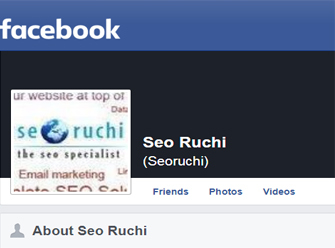 Please contact on my mobile/Whatsapp 91-9032803895 / 09347045052 or Email at info@seoruchi.com . You can reach to on Skype at: purnendu_ranjan. Modifiers – File level, Access level and Non-access level. Final Variables and their rules. Classes and types of classes. Oops –Fundamentals, Models, Relations and Principles. Coupling and Cohesion (MVC and LCRP Architectures). Types of objects & Garbage Collection.